When will be Buffalo Bill next episode air date? Is Buffalo Bill renewed or cancelled? Where to countdown Buffalo Bill air dates? Is Buffalo Bill worth watching? Bill Bittinger is the egotistical host of a local daytime talk show on WBFL in Buffalo, NY., unhappy at being a big fish in a small pond, but unable to break into the big leagues. Bill makes life miserable for his crew, guests, and especially his station manager, Karl Shub, who is constantly dodging lawsuits resulting from Bill's behavior. The one person Bill is unable to bully is his director and on again/off again lover, Jo Jo White. 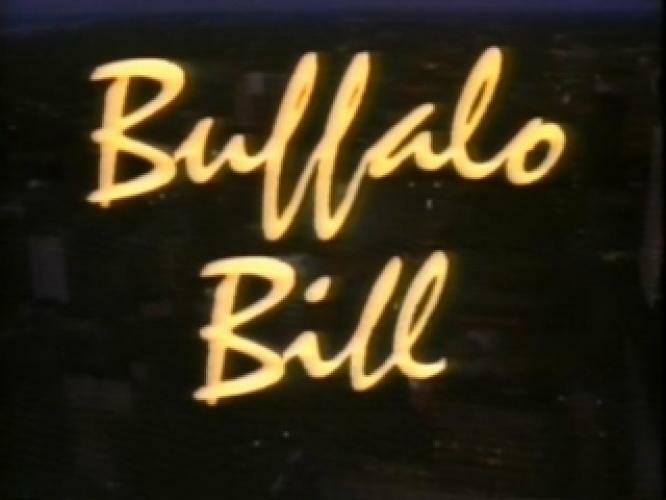 EpisoDate.com is your TV show guide to Countdown Buffalo Bill Episode Air Dates and to stay in touch with Buffalo Bill next episode Air Date and your others favorite TV Shows. Add the shows you like to a "Watchlist" and let the site take it from there.